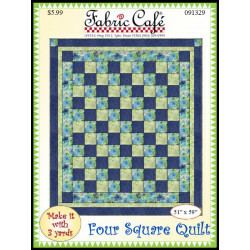 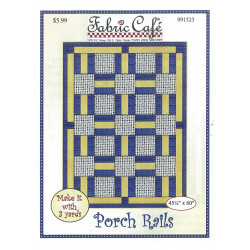 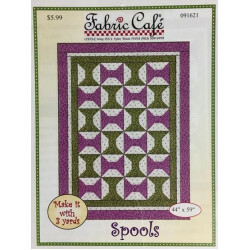 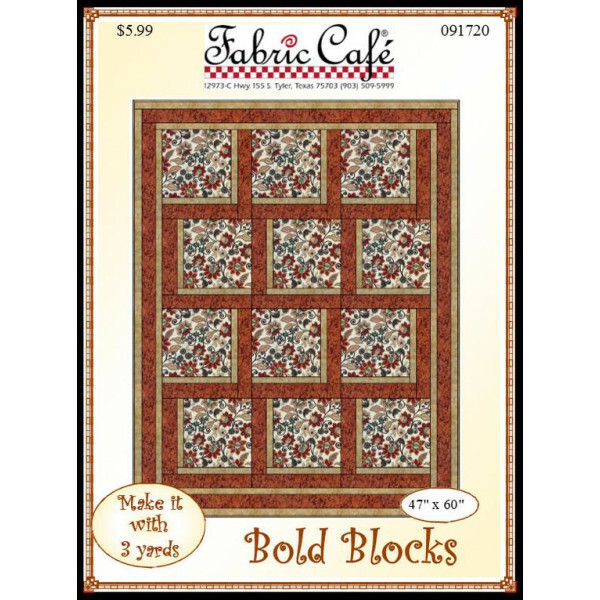 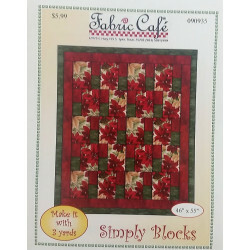 With this economically-priced pattern, you simply take 3, one-yard cuts of fabric plus a few hours and make a beautiful quilt top with binding and borders. 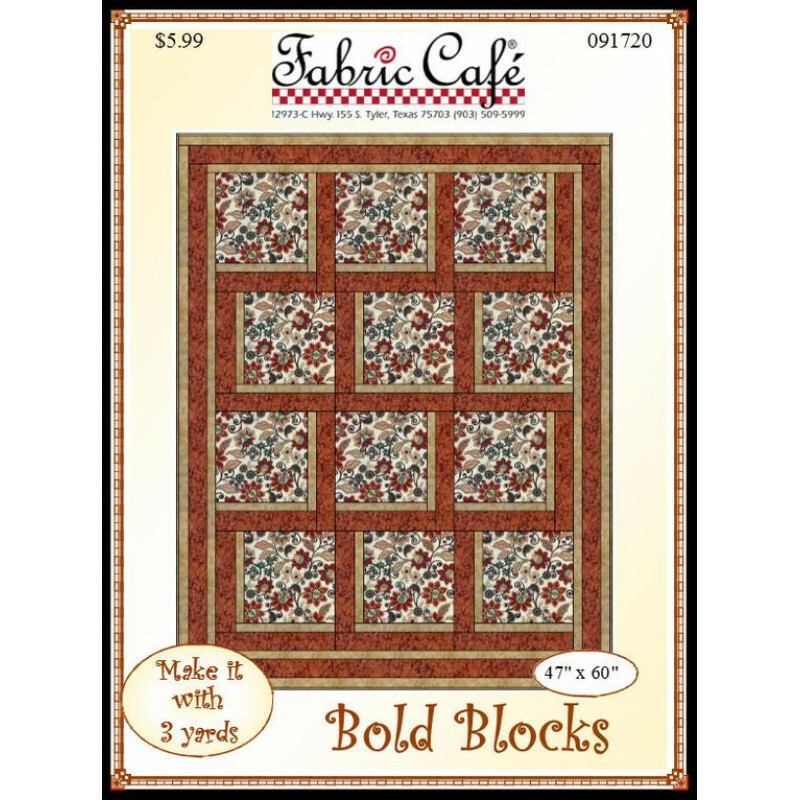 Note: If using a 2.5 inch binding make sure to order an extra 1/4 of one of the 3 fabrics. 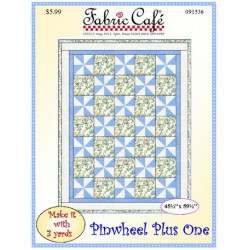 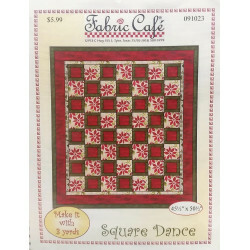 ﻿Spools 3 yard Quilt PatternWith this economically-priced pattern, you simply take 3, one-yard cuts ..
﻿Square Dance 3 Yard Quilt PatternWith this economically-priced pattern, you simply take 3, one-yard..
﻿﻿Simply Blocks 3 Yard Quilt PatternWith this economically-priced pattern, you simply take 3, one-ya..